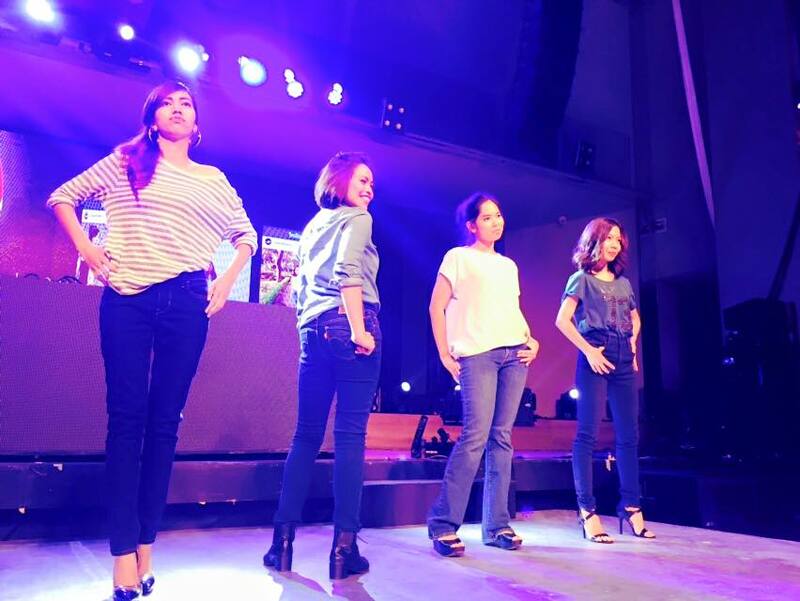 Levi's jeans especially its iconic 501, revolutionized women's fashion forever when it introduced its first ever blue jeans for women in 1934. Since then, the brand has been making its own history in fashion. 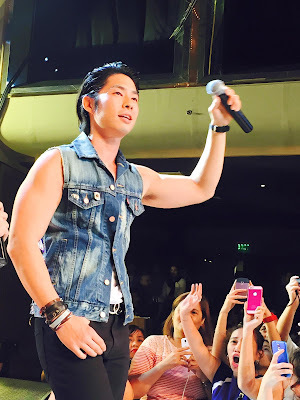 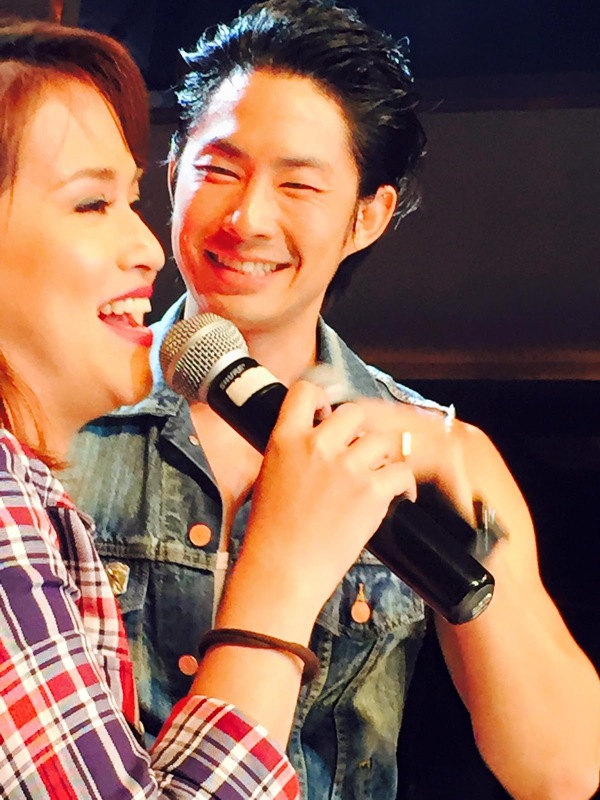 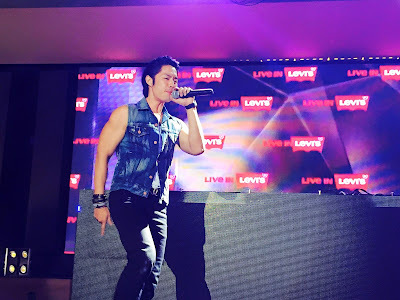 Last July 31, Levi's launched its latest Fall 2015 collection and to make the night more memorable, it brought in Asian Superstar Vanness Wu, for a night of heart-stopping performance especially for female fans. 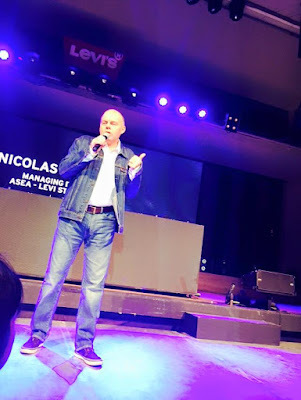 Levi's knows a woman's body and how to enhance her shape, the styles she wants to wear and the details that transform a good jean into the perfect jean. 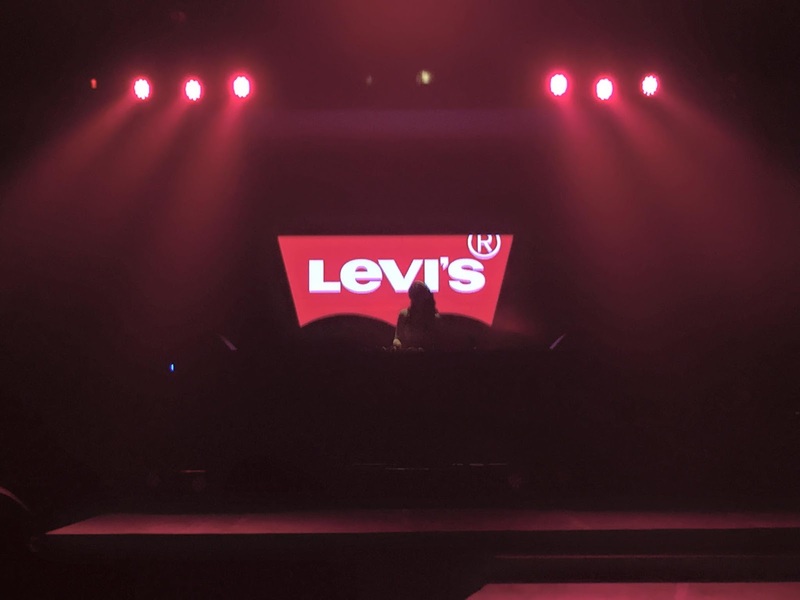 For the Fall 2015 season, the brand harnessed over 80 years of women's global expertise, paired that knowledge with the innovation and relevancy of today, and obsessed over the details- from the fit and fabric to finish and style- to create a transformational women's jean collection. The Levi's brand global design team identified the key fits and styles that women want, obsessively working to optimize the latest fabric innovations and slimming technologies, creating the perfect fitting jean for each body type. Such innovations include the most advanced stretch and recovery, signature authentic Levi's details and world-class finishing. 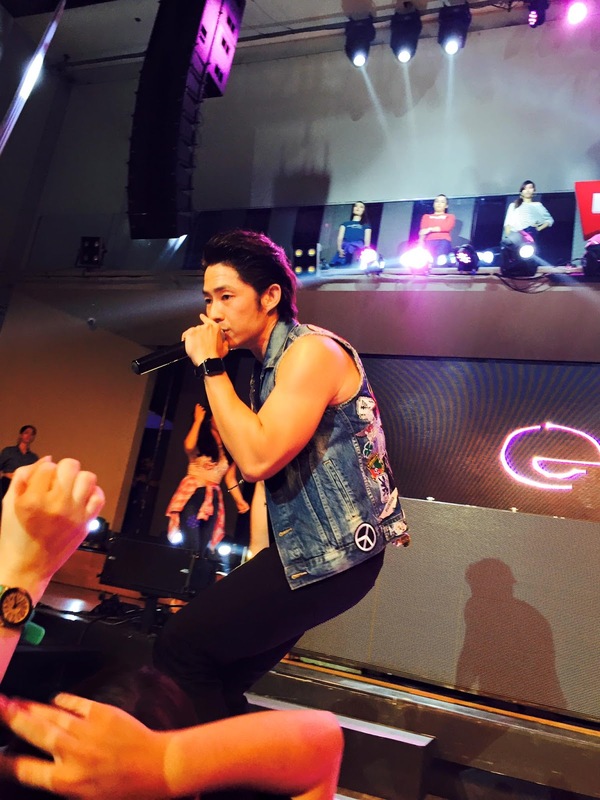 shot by an iphone 6?